You’ve always been able to count on me for lots and lots of citrus love sent your way throughout the long dreary winter. And all that citrus craziness is about to be ratcheted up a few degrees because our new place has a grapefruit and a lemon tree in the back yard. Hallelujah! So, dear readers, you know you’re going to be hit with citrus from every which way now that I don’t have to make a run to the store when the urge strikes. 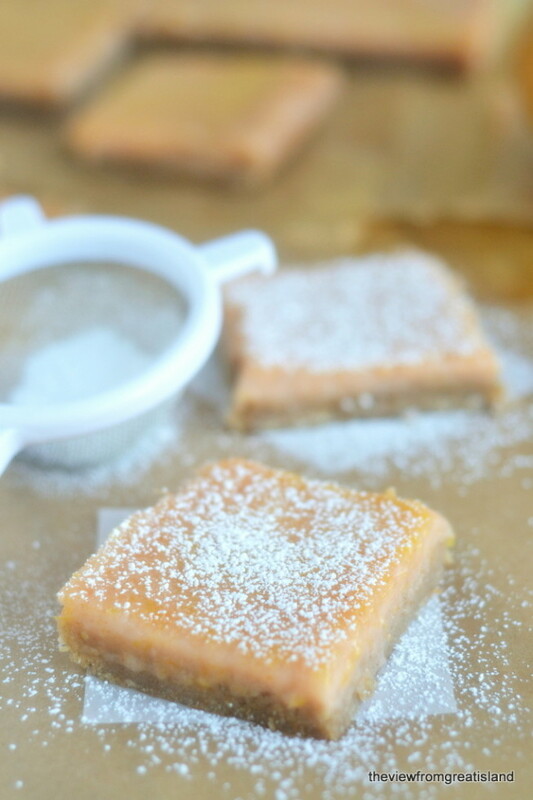 I didn’t even have to get out of my pjs to make these One Bowl Pink Grapefruit Bars. 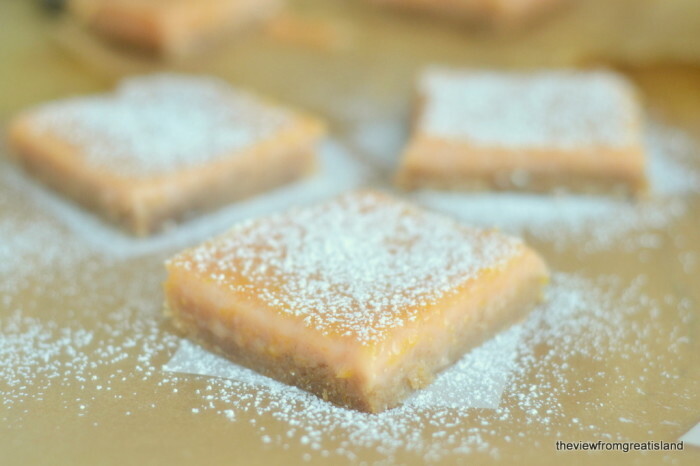 If you’re a lemon bar fan you’ll flip for these. In fact a touch of lemon is my secret ingredient, it adds a little lemony tang to that wonderful bitter/sweet juicy grapefruit flavor. These are simple, old fashioned, not too sweet, and bursting with the essence of fresh pink grapefruit. I used the same bowl for the crust and the filling, so it’s one of those busy life kind of recipes. You will need just one pink or Ruby Red grapefruit for the filling. I used whole wheat flour and brown sugar for the crust to give these bars an earthy feel. They are quite good cold from the fridge with a hot cup of coffee in the morning. Line a 9x9 baking dish with parchment paper with overlapping ends so you can remove the cooled squares for easy cutting. 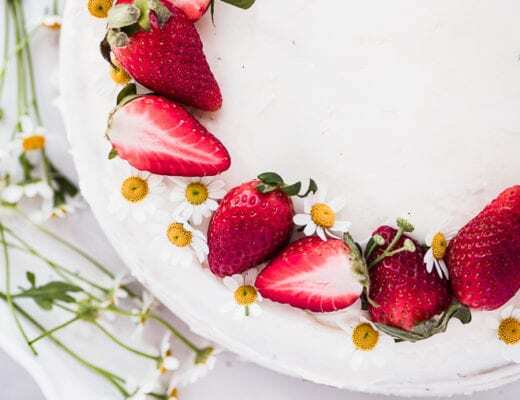 In the bowl of a stand mixer, (you can also do this by hand), combine the butter, flour and sugar until there is no more dry flour feel and the mixture is uniformly crumbly. Press the crust evenly into the pan, using your fingers or the bottom of a metal measuring cup as a tamper. In the meantime, wipe out the bowl and add the filling ingredients. Beat or whisk until everything is well combined and there are no lumps. Pour the filling onto the hot crust, and then return to the oven for another 25 minutes, or until set. Cool completely in the refrigerator, and then dust with powdered sugar before serving. Gotta run, there’s still so much unpacking to do. 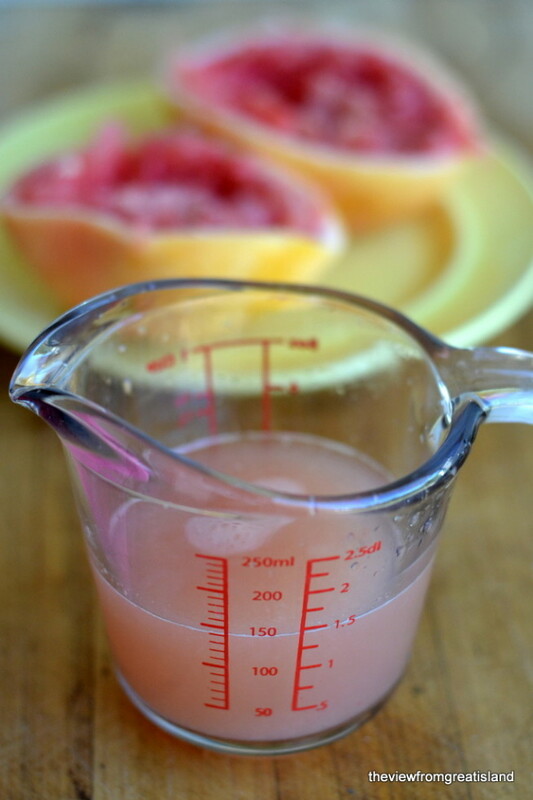 What a great recipe for grapefruit juice! I’ve also used orange zest instead of grapefruit zest and it worked just fine. thank you for this great recipe!! I am a grapefruits and lemons lover. I would like to add that I replaced the butter for who is interested, with margarine (shortening also can be successfully used) and baked the crust for 24 min then added the feeling and it was done in 22min. Hi :) I just made these and they kind of got messed up! I did everything in the directions but when I took them out of the oven (they looked funny). Then when I took them out of the fridge and tried them it seemed that the crust and the topping combined. Was super strange, hopefully you know what I did wrong! Thank you!! Hi Maddie ~ it’s so hard to know without more details…did you make sure to bake the crust first, for the full amount of time? Could your oven temperature be off? Sorry I can’ be more definitive! Someone got a razor thin DOF macro lens and isn’t afraid to use it! My Mother would love these! Thanks for the recipe. Wow! 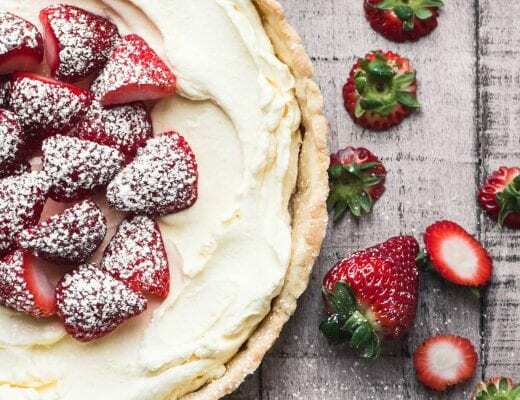 i just tested this recipe and it is wonderful. I didn’t have a lemon so I used a tangerine instead. So yummy. I’m going to double the crust and triple the filling for a 9×13 pan and take these to our family’s Christmas celebration this weekend. Thanks and happy holidays to you! Yum — I think tangerine sounds great — glad you like them Bridgett — have a happy holiday season! 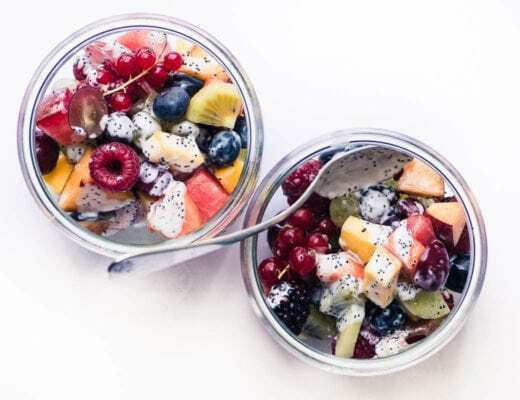 I love the one bowl recipes cropping up around the food blogging world! I should print these out for sure. Oh I love the sound of these. I have a grapefruit tree in my garden too and they are not really sour and can be eaten like an orange, or juiced. They would be perfect for this slice. These look great! 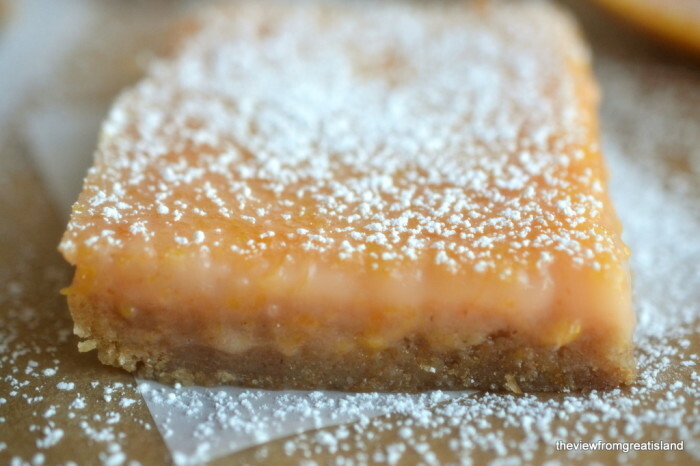 I love all citrus bars and the use of pink grapefruit sounds and looks really good! They are such a beautiful color too! You rock with the citrus recipes and I am looking forward to those wonderful recipes directly from your backyard! Why have I never thought to use grapefruit in a bar like this? 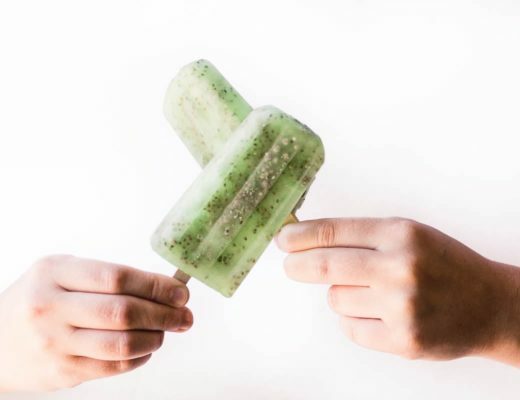 These sound so delicious and perfect. I might actually have to try out a batch with our backyard oranges. Citrus tree fist bump! 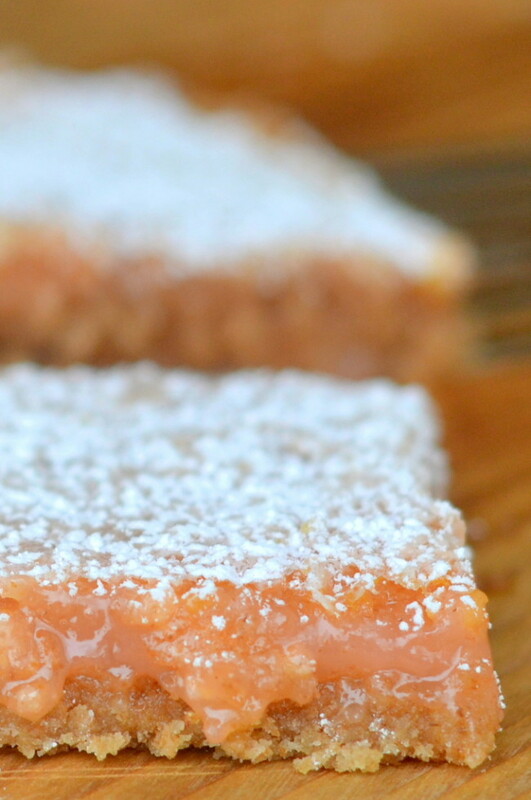 I’ve been loving grapefruit lately and these bars are completely mouth-watering! I love that I can whip them up in one bowl – easy peasy!